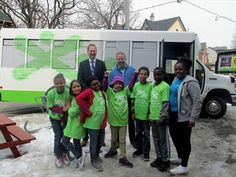 This organization was founded in Detroit, Michigan in 1915 as an international service club. The name is tied to several different languages in which it means everything from fooling around to making oneself known. 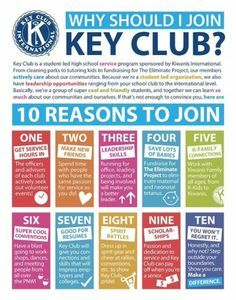 The modern Kiwanis Club is an international organization that has representatives in all countries of the world. They employ volunteers that work on improvement of the world even if it one child at a time. The HQ of the club is still in Detroit, but the organization branches have a lot of power to decide what to do. This level of sovereignty allows this organization to do a lot without being tangled up in lines of communication between different parts of the club. 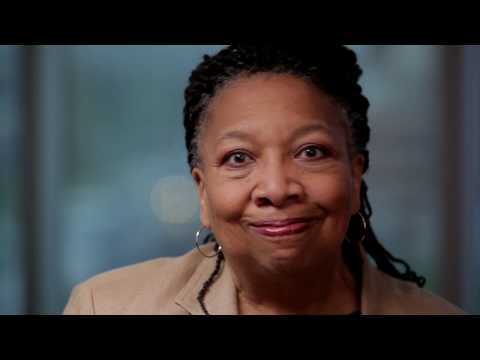 In the beginning, the Kiwanis Club wasn’t an international organization. It became that with the opening of the club in Hamilton, Ontario in 1916. The membership was, at the time, limited to American and Canadian citizens. This changed in 1962 when the organization spread all over the world. Goals of the organization changed as the time passed. In the beginning, the ultimate goal of the club was to develop business between members and to help poor as much as it is possible. Helping the poor was the secondary goal at that time. This changed in 1919 when the leaders of the Kiwanis Club decided to shift their focus from business to help the poor and underprivileged. 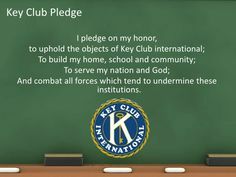 Several years later (in 1924) the club adopted the Objects of Kiwanis that still stand as guidelines to this organization and all parties, individuals or not, who work with them. 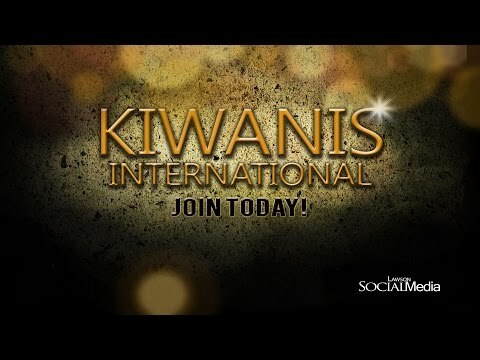 What are the Objects of Kiwanis? 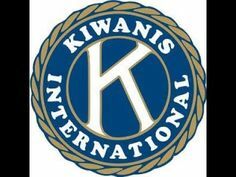 The so-called Objects are guidelines to all members of Kiwanis club in how to live and how to provide assistance to all that need it. The club has six permanent Objects that didn’t change since they were established. The first Object states that the spiritual and human values of life should be more critical than material values. The second one refers to the Golden Rule and how everyone should follow it in the creation of their relationships. The rule says that you should treat other people as they treat you. 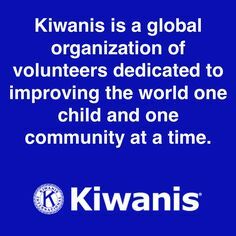 Promotion of adoption and the application of high standards in professional, business and social life is another Object of Kiwanis. Improvement of the citizenship through the development of practical and intelligent ways to do it is the fourth Object. 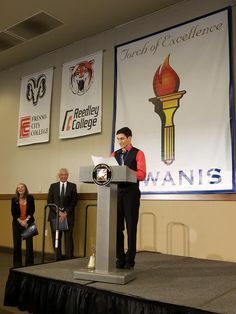 The fifth Object states that people should use Kiwanis clubs to form the friendship and build communities around that friendship. The sixth and the final Object urges Kiwanis Club members to create and maintain sound public opinion to reach ideals that will improve the justice and righteousness in the community.